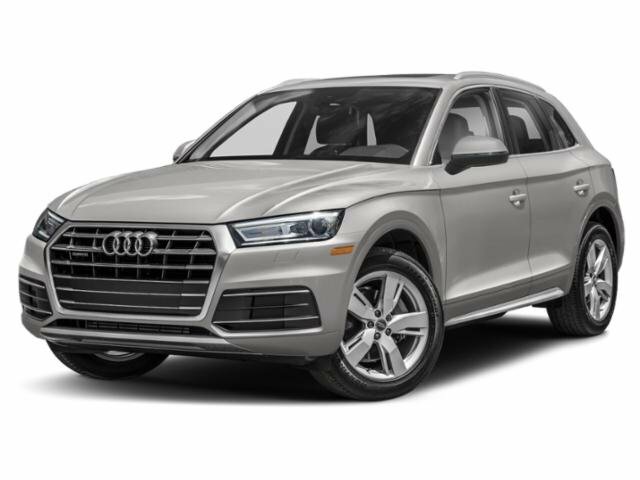 FLETCH'S CAR STORY: This 2015 Audi Q5 is a One Owner, Accident Free Car! This Q5 has New Tires, New Wipers, and also a New Cabin Air Filter. It has a beautiful panoramic sunroof, Bluetooth, and Audi's famous All Wheel Drive System! ONE OWNER, Accident Free, ABS brakes, Alloy wheels, Aluminum Trunk Edge Trim & Door Sills, Audi Advanced Key, Audi Connect w/Online Services, Audi Parking System Plus w/Rear View Camera, Audi Side Assist, Auto-Dimming Interior Mirror w/Compass, Color Driver Information System w/Trip Computer, Driver Side Memory, Electronic Stability Control, Front dual zone A/C, Heated Auto-Dimming & Power-Folding Mirrors, Heated door mirrors, Heated Front Seats, Illuminated entry, Low tire pressure warning, Panorama Sunroof, Power Liftgate, Premium Plus Package, Radio: Audi MMI Navigation Plus System, Remote keyless entry, Technology Package, Traction control. * 2015 IIHS Top Safety Pick+ * 2015 KBB.com 10 Best Luxury SUVs Our family has been committed to serving the Petoskey community for decades, from providing the city's school buses to offering a fantastic selection of new and used cars, trucks and SUVs in our Michigan Buick GMC Audi dealership. We strive to be your trusted dealership of choice, and we think we know a thing or two about how to do that thanks to a long legacy satisfying customer needs and being an active participant in the community in Petoskey and beyond.